What happens to my post?  When you first make a post on Bunz it will live chronologically in the feed specific to the city it was made in. For example: a trade post made in Toronto will live in the Trade feed, and will be visible to people browsing the Trade feed in Toronto. Your post will remain in the feed and be searchable until you delist it, delete it or mark it as 'trade complete'.